Michael is a founding partner of Arkwood SCP. 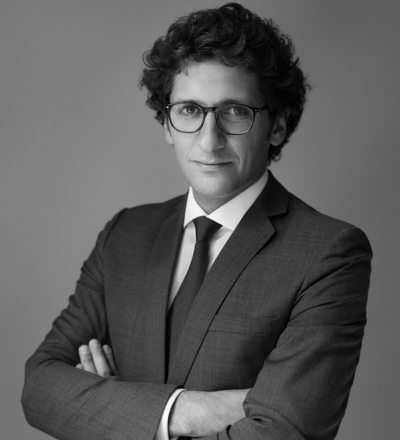 He previously worked as a Senior Associate in the Wealth Management and Employee Benefit teams of Baker & McKenzie in Paris. He was admitted to the Paris Bar in 2007. Assistance in tax audit and tax litigation. Michael is a regular speaker in Master 2 of Paris Dauphine University and in various professional seminars and conferences. Michael is shortlisted by Citywealth in the category “Lawyer of the Year IFC – Partner / Future Leaders” for their 2018 awards. He is individually ranked by Chambers & Partners : “He specializes in wealth planning and has a strong client base of entrepreneurs and business owners in the technology sector”.